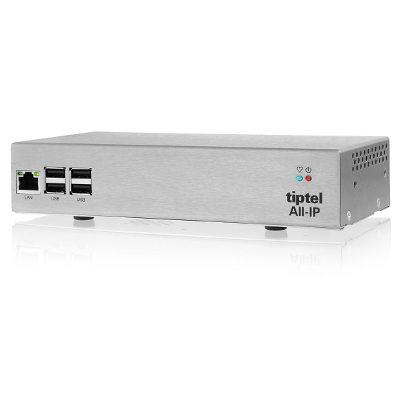 Tiptel.com GmbH Business Solutions is well-known for its innovative telecommunications products. 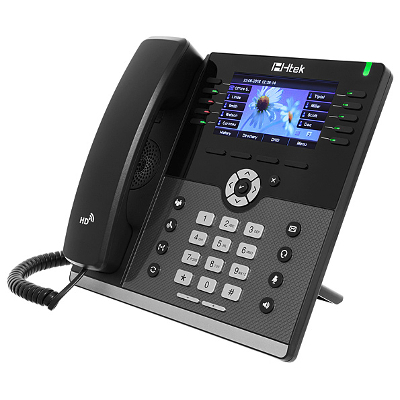 The ITC company is a leading supplier of Voice-over-IP solutions and provides comprehensive support when it comes to the migration to All-IP telephony – ranging from the consultation on IP phones, on complete phone systems, PBXs, up to gateways. 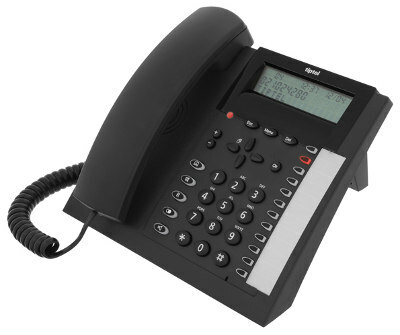 Tiptel focusses on VoIP solutions for small and medium sized companies. 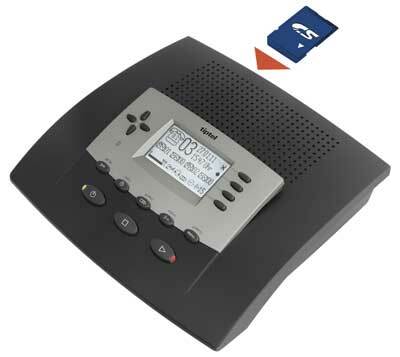 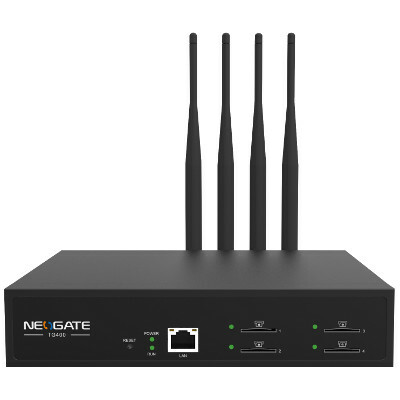 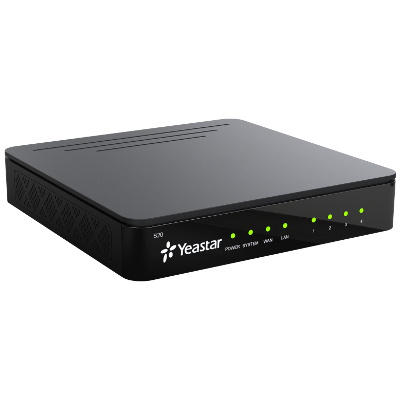 Moreover, the Tiptel portfolio includes numerous products and solutions in the technologies analog, GSM and ISDN both for business and private use.